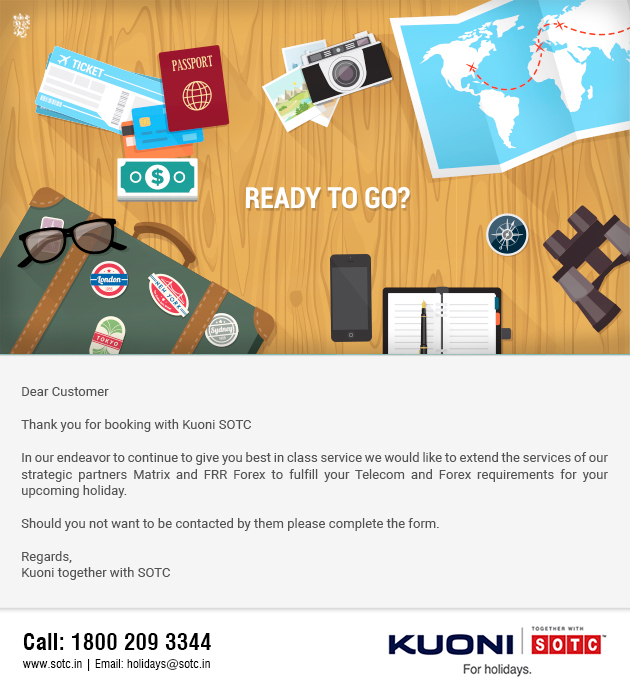 SOTC is the registered trademark of Kuoni Travel (India) Pvt. Ltd. Copyright © SOTC 2015. All rights reserved Kuoni Travel (India) Pvt. Ltd.